2014 has been good to us and we look forward to doing more in 2015 and BEYOND! 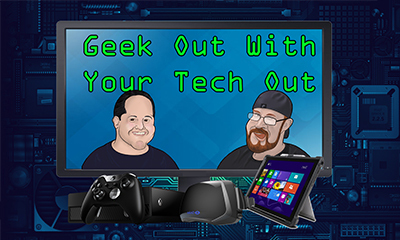 Here are the first three episodes of the Geek Out With Your Tech Out podcast with your hosts LeRoy and Joe! 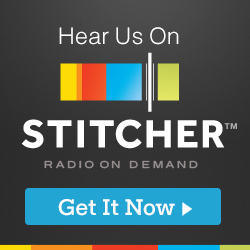 We are working on creating more episodes so stay tuned and subscribe below.